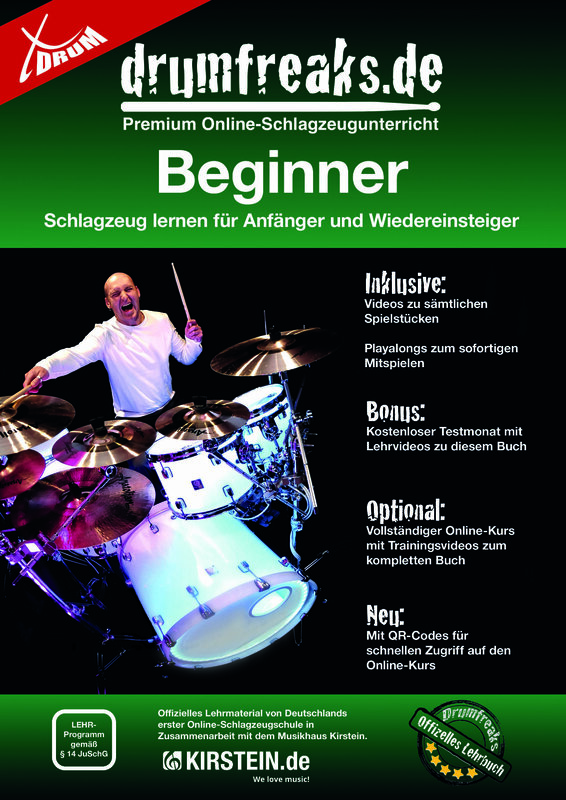 The starter package for all future drummers! 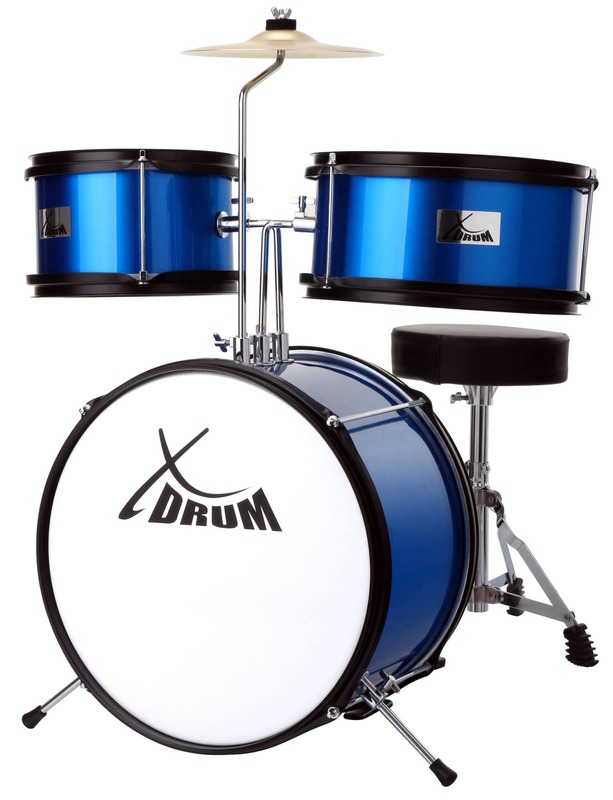 The XDrum Junior Kids is the perfect drum set for children, the first steps for those who want to practice music and contains everything you need to launch into a successful start in learning how to play. 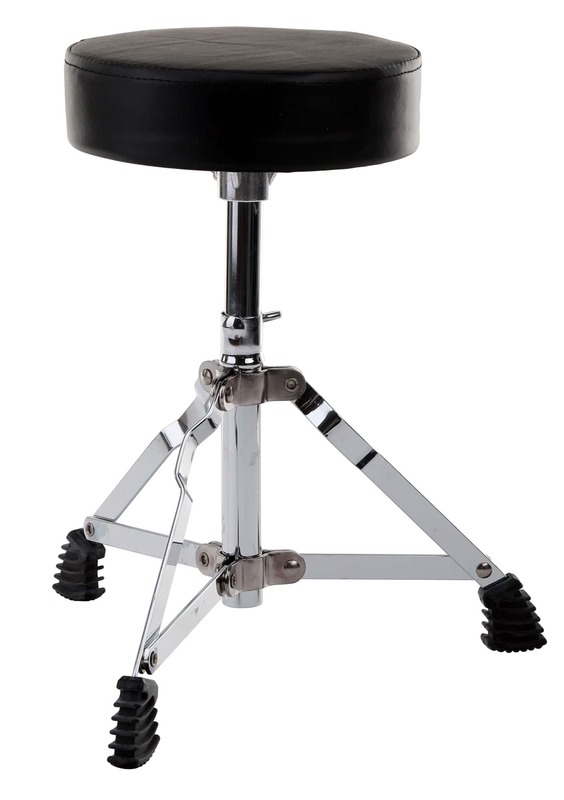 We have all you need: the drums themselves, a couple of drumsticks and a comfortable stool. 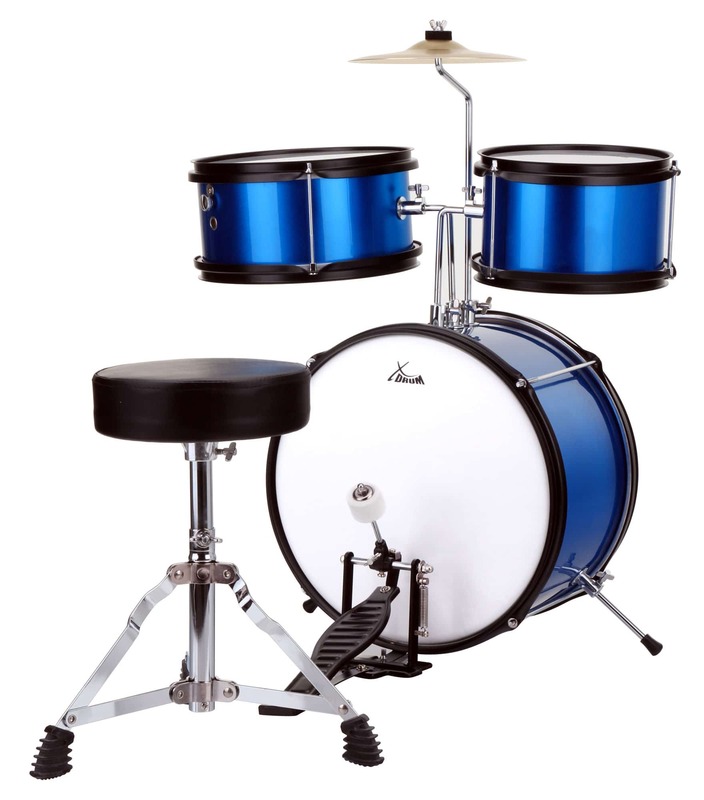 The drum kettle sizes are adapted to the ergonomics of the young musicians since the tom toms and the snare are adjustable in height and also the stool can be adjusted to the size of the child. 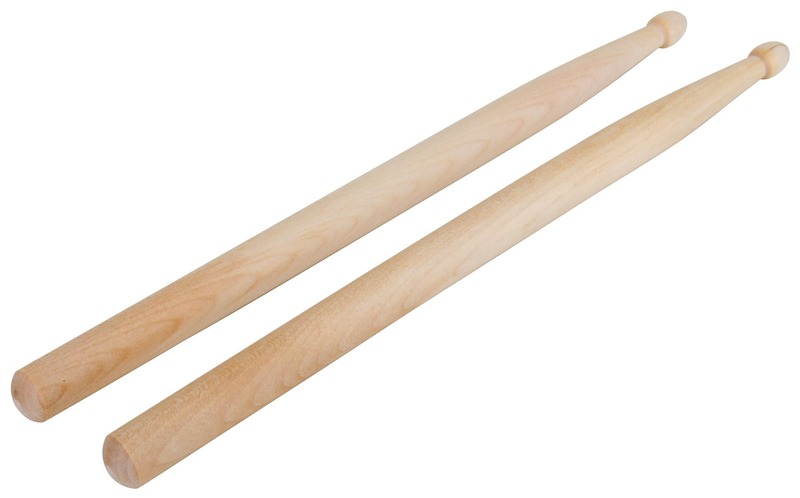 The drum sticks are also adapted by their small size for children. 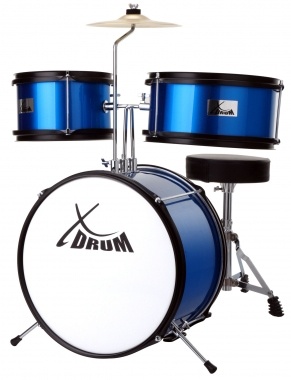 The kettle drum set is manufactured in exactly the same way as with large drums with top quality finishings and specially covered tough skins, which have a long life and thus your child will be well accompanied the first years of his musical life. 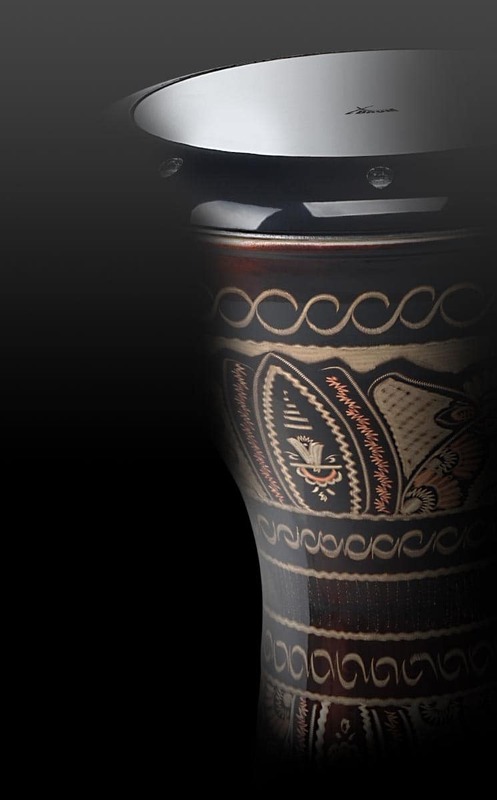 The kettle drum consists of exquisite wood which has very good sound quality and is covered with a fine plastic coating. 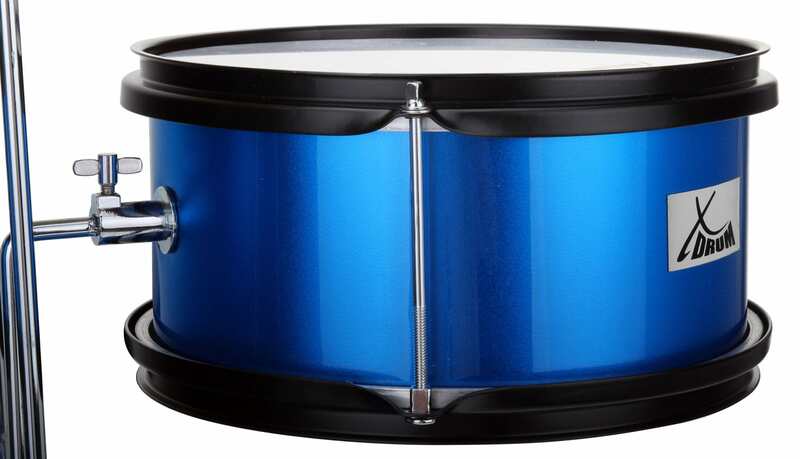 It offers an unbeatable price / performance ratio and high-quality workmanship, now rarely found in children's drums. This helps the kids in a cheaper and easier start in their potential music career. Molto soddisfatta per la qualità e la tempestività, arrivata il giorno prima del compleanno del mio nipotino.. 10!! Ich bin sehr erfreut, für kleines Geld große Leistung incl. dem beiliegenden Heft und der CD für unseren Enkel bekommen zu haben. Serios y en tiempo. Atención al cliente muy eficiente. Danke für die rasche prompte Lieferung. Es ist rechtzeitig angekommen zur Geb.tagsfeier. Die Freude des Enkerls war groß. Es ist zu hoffen das er später die sinnhaftigkeit auch umsetzt. Die Anzeichen wären da...?? Aufbau war rasch ohne Komplikationen erledigt. Schnelle und problemlose Lieferung. Unser dreijähriger Sohn liebt sein neues Schlagzeug über alles. Es ist recht laut, finden wir. Klingt wie ein großes Schlagzeug. Haben für die Ohren jetzt noch Hörschutz dazu bestellt;). 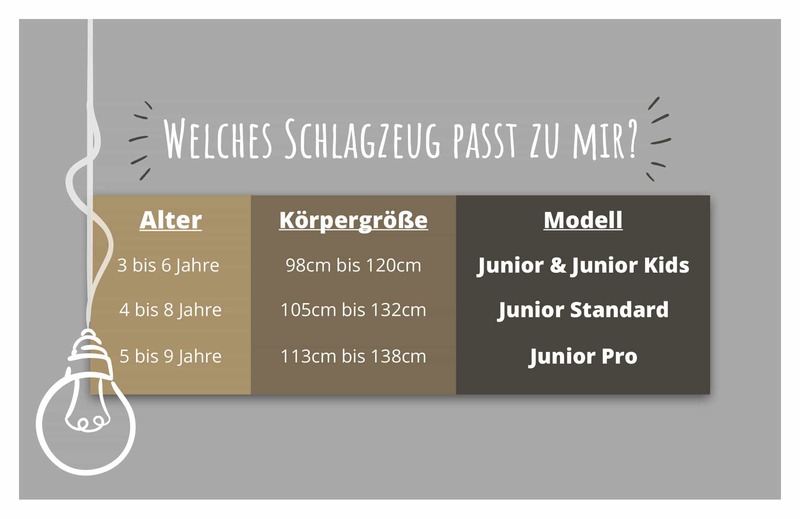 Das Junior Kids Schlagzeug ist gut verarbeitet, wird unserem Enkel zum 5. Geburtstag sicher viel Freude bereiten. Der Aufbau war kein Problem. La bateria es para ninos de 3-5 anos.